Everybody has dreams. They are part of what makes us uniquely us. But not everybody knows how to make their dreams come true. 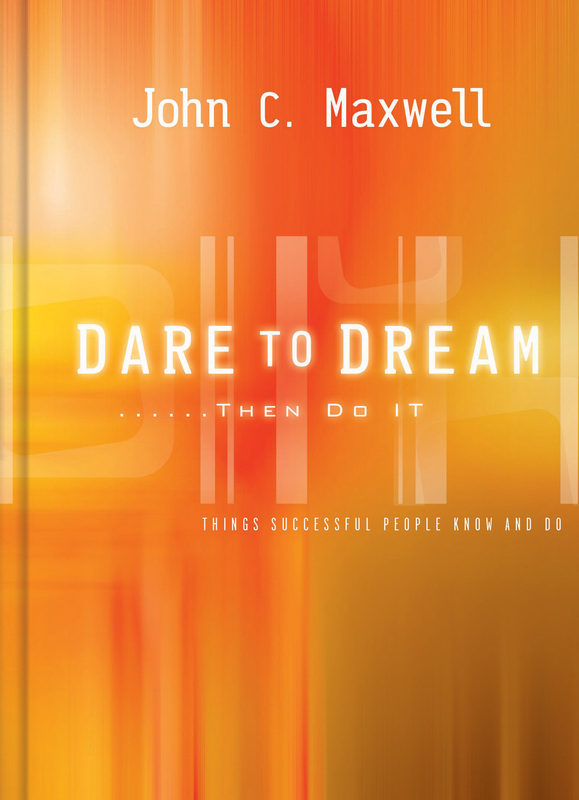 Let best-selling author and leadership expert John Maxwell guide you through proven ways to bring your dreams to life. Under his instruction and encouragement, you'll discover ways to maximize your gifts to really make a difference and succeed in your personal dreams. Need more than one copy? Volume discounts automatically apply at 36+ copies. **Please Note: This book is available in Spanish by contacting customer service at shop@johnmaxell.com or 800-333-6506.